On Saturday, 10th August at that Melbourne live music institution, The Empress Hotel, we will be launching our two latest releases, namely the debut from Guilty Hero, Sweethearts, and the long awaited double album from Red Eye Express, Primonato. 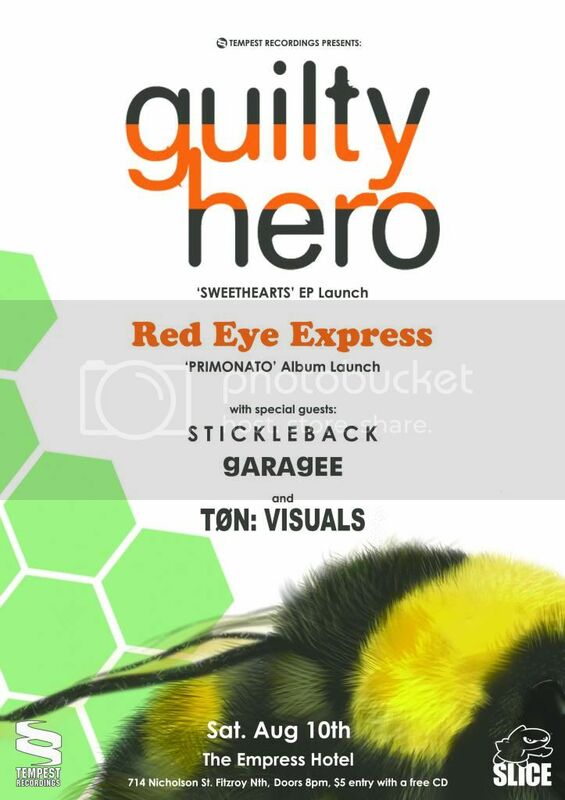 Joining Guilty Hero and Red Eye Express on the night will be Garagee and Stickleback. Both of whom are featured as remixers on both new releases. The music will be accompanied by the live visuals of Tøn. A measly 5 buck will get you in, and a CD. For those of you who can't make it on the night, we've got Sweethearts available on pre-release via Bandcamp, before general release is on July 26th. Primonato and all of our releases are also available on Bandcamp. 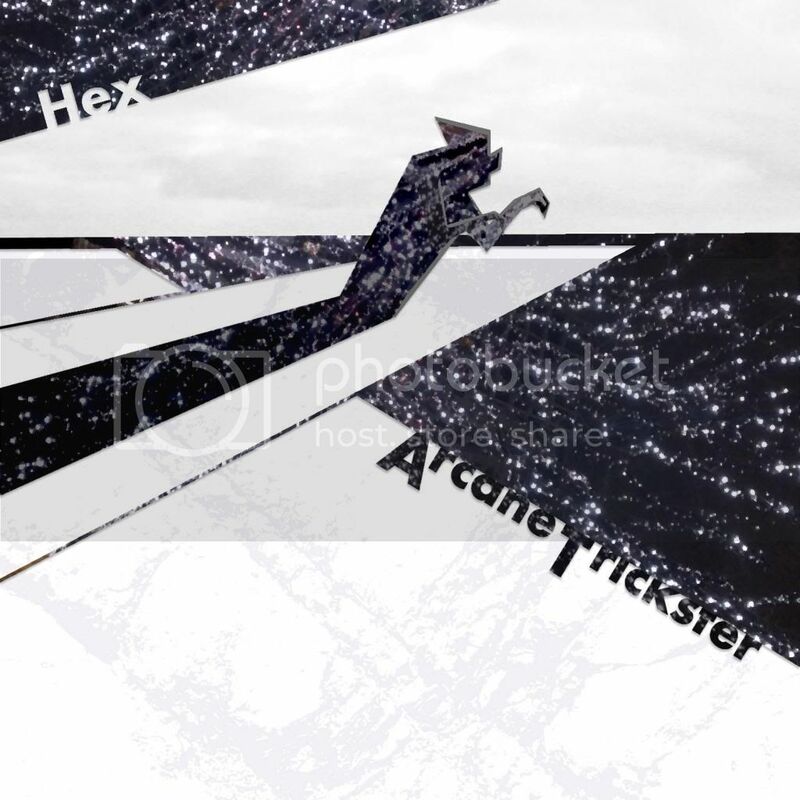 Also, we've re-released our very first release Hex by Arcane Trickster, for the digital age. 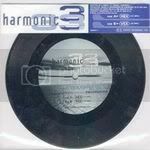 Originally released on 7" vinyl, and credited to Harmonic33, this was the very first release on the label, way back in 1998. Damiano Verna explains. "Back in the late 90s I was involved in a number of different projects with Christopher Innes, releasing under a variety of different names on different labels. Harmonic33 and Arcane Trickster were both names we used at this time. When Chris was on tour in New Zealand, he met this guy who was developing a new technology to cut vinyl style records on plastics. Part of his plan was have a variety of unusual shaped records. They struck a deal to do a hexagonal record, which would be like a 7" record in the centre. To this end, we wrote the track breaks track 'Hex', and remixed it in a downtempo style as 'Vex'. Unfortunately the technology never worked, we were unable to realise the Hexagonal record, and our Kiwi contact went bust, if I remember correctly. So we found ourselves with two tracks, mastered for vinyl, and no deal to release them. Waste not, want not, we decided to release them ourselves, and the label was born. After a little while, we became aware there were a number of other bands called Harmonic33, or similar, so we decided to re-release all of that material as Arcane Trickster. More recently, our new distributor asked us to update the sleeve for digital release, far enough too. Rob McPherson, our in house designer, put together the wonderful crooked man design. Looks pretty wizard to us." Give it a listen on Bandcamp, Spotify, Rdio and pretty much everywhere else.